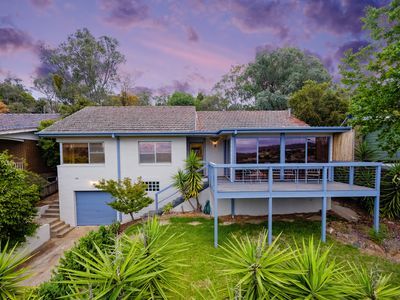 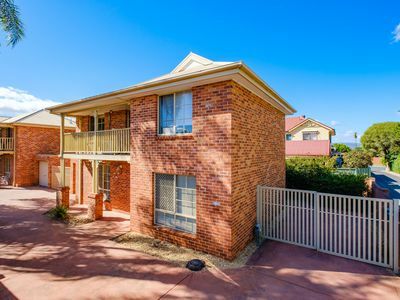 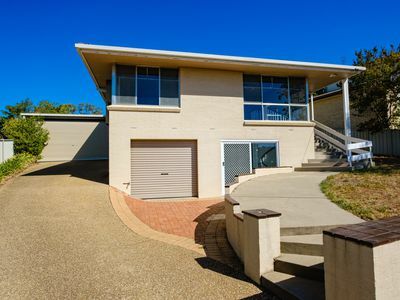 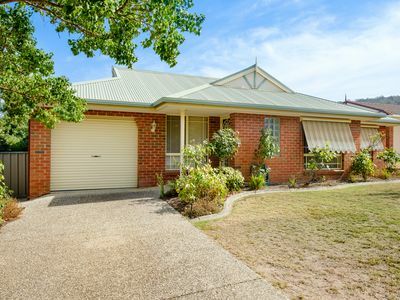 This lovely home in a highly sought-after location is perfect for the young family, first home buyer or investor. 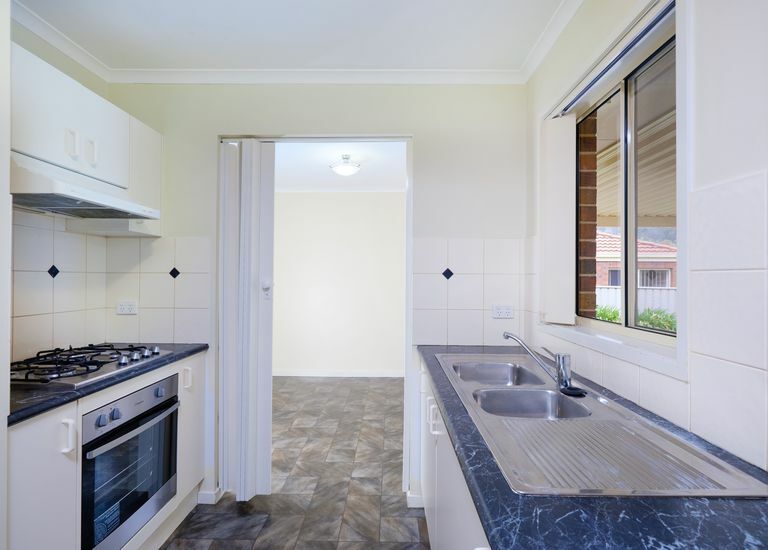 • Formal and informal living plus well-appointed kitchen with meals area. 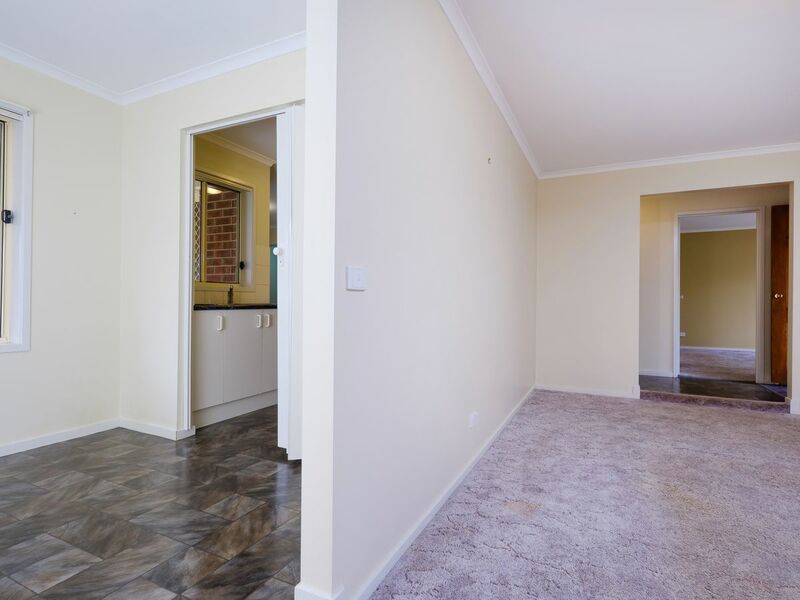 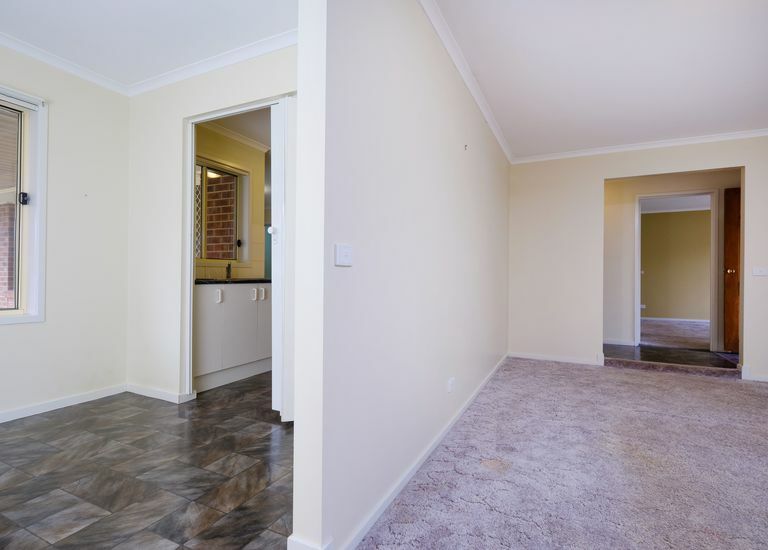 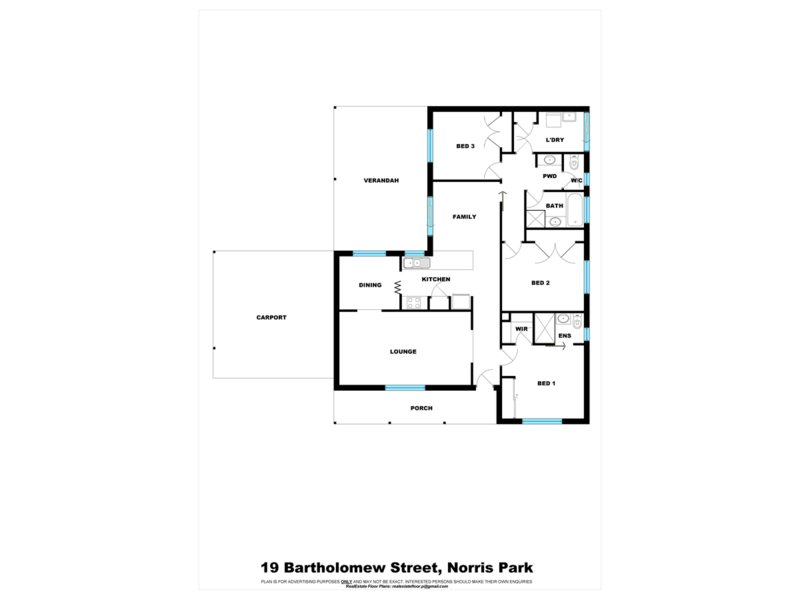 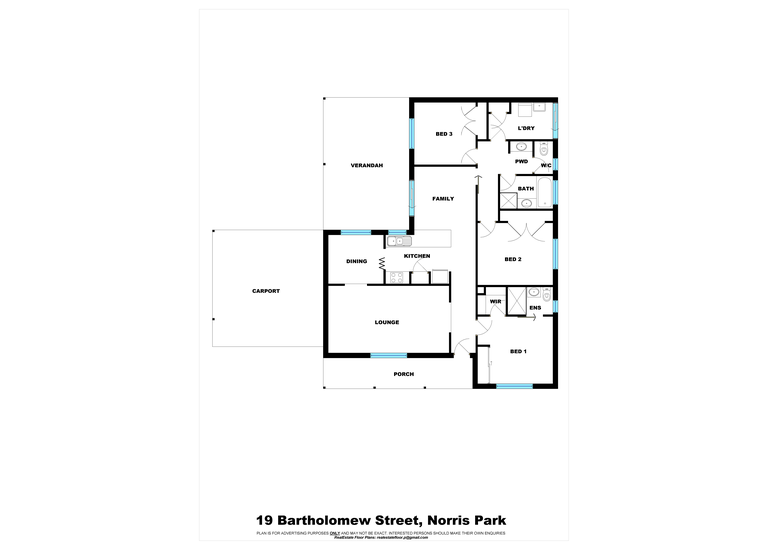 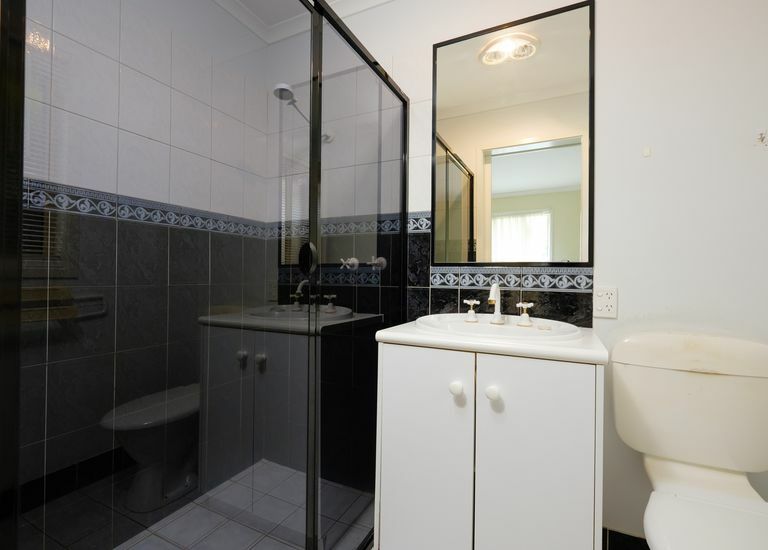 • Three bedrooms, two with built in robes, the main with walk in robe and ensuite. 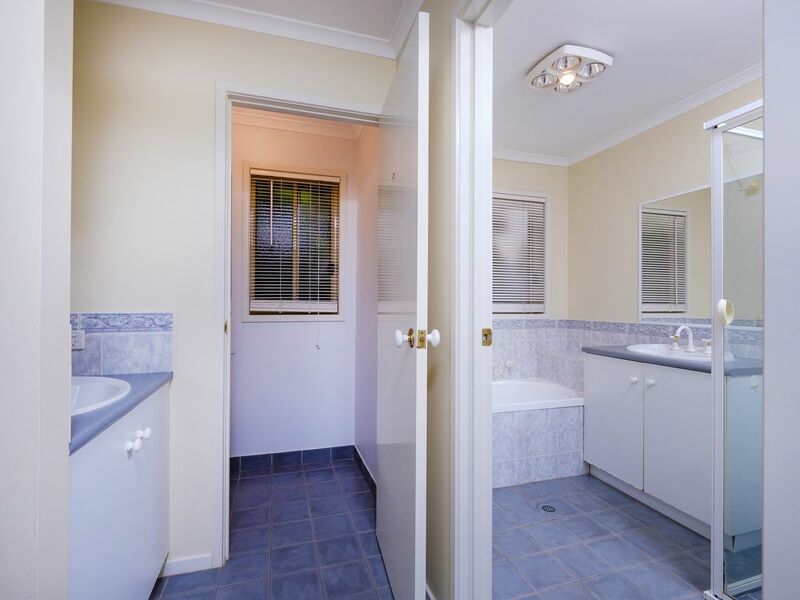 • Full central bathroom and separate powder room/toilet. 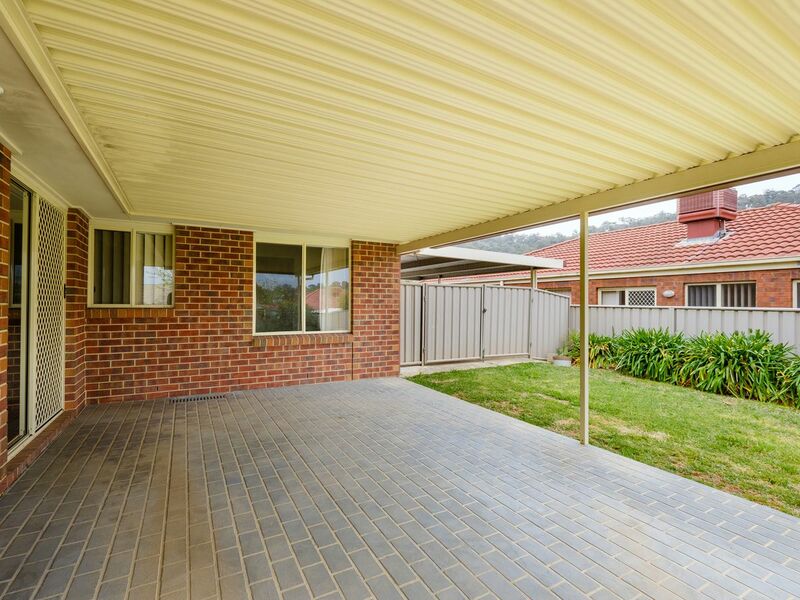 • All weather outdoor entertaining area for year round enjoyment. 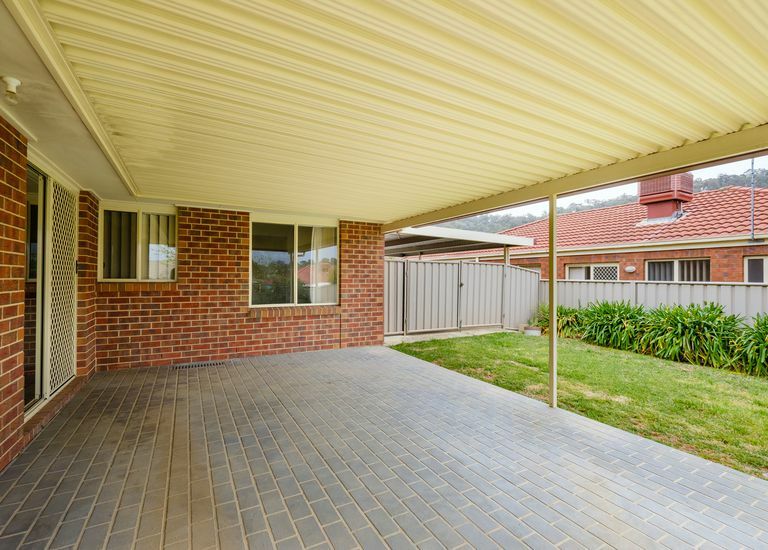 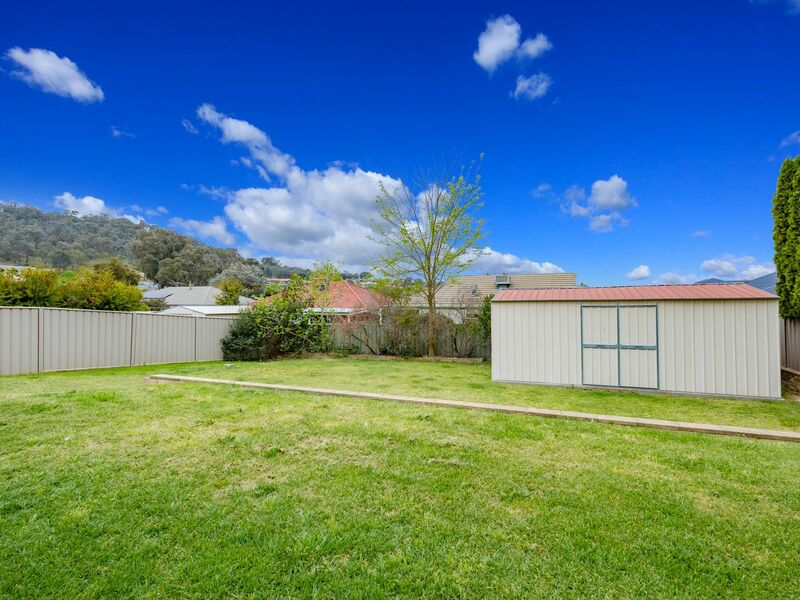 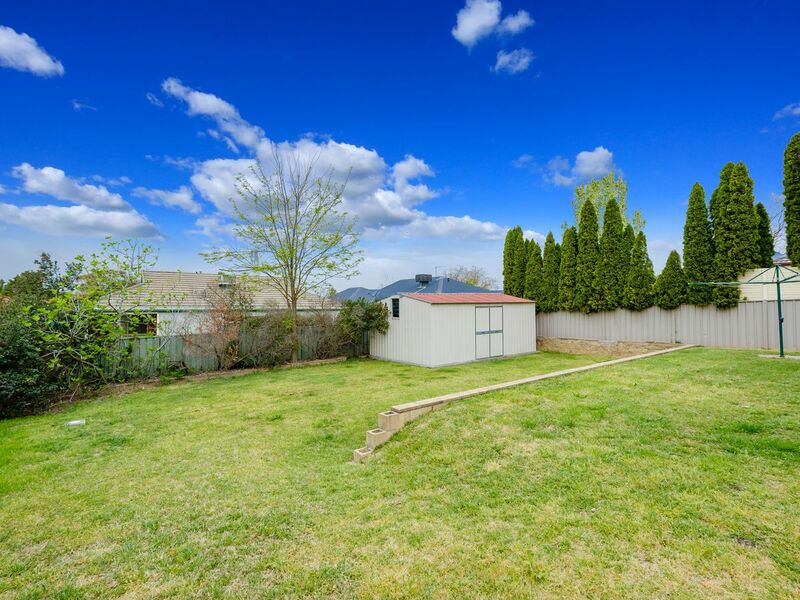 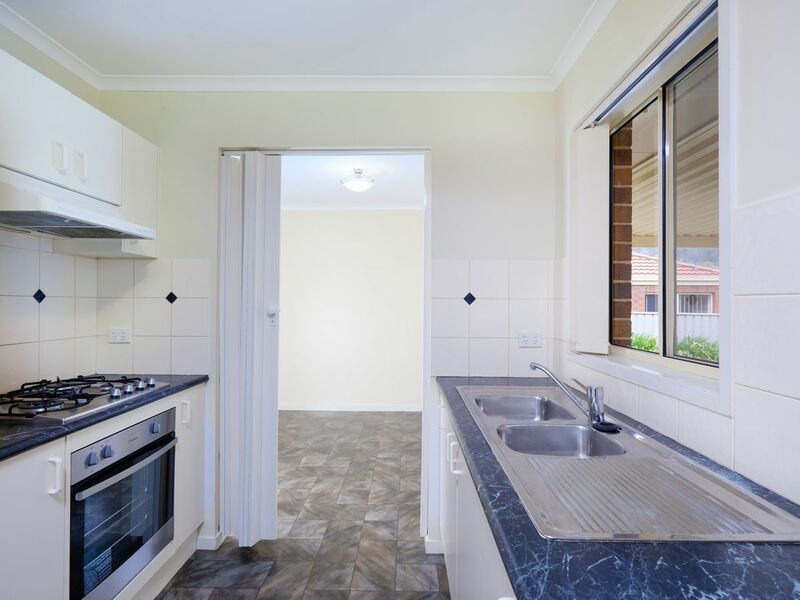 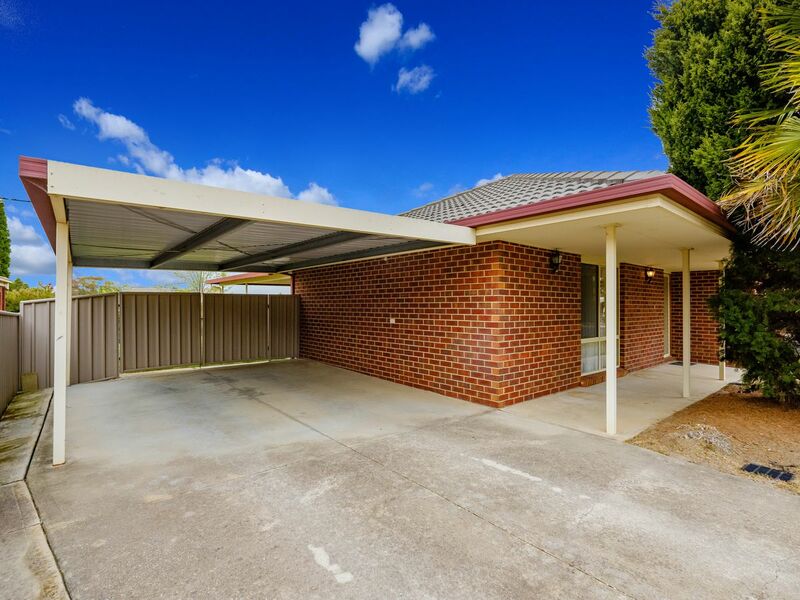 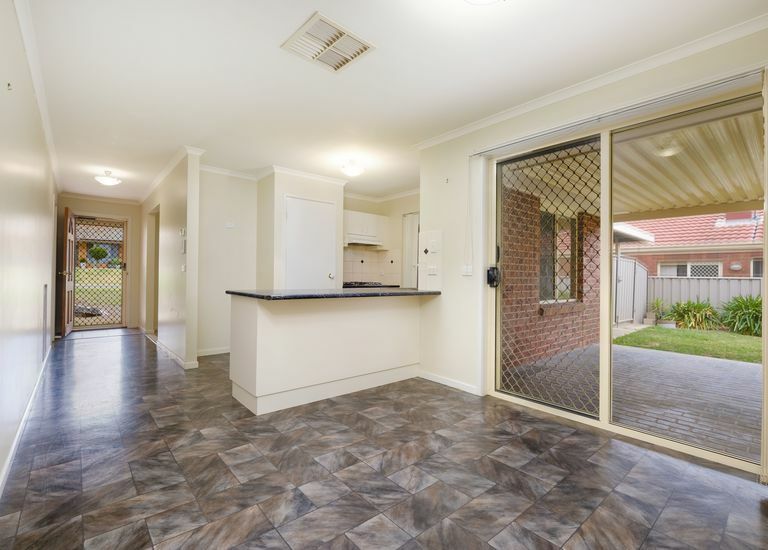 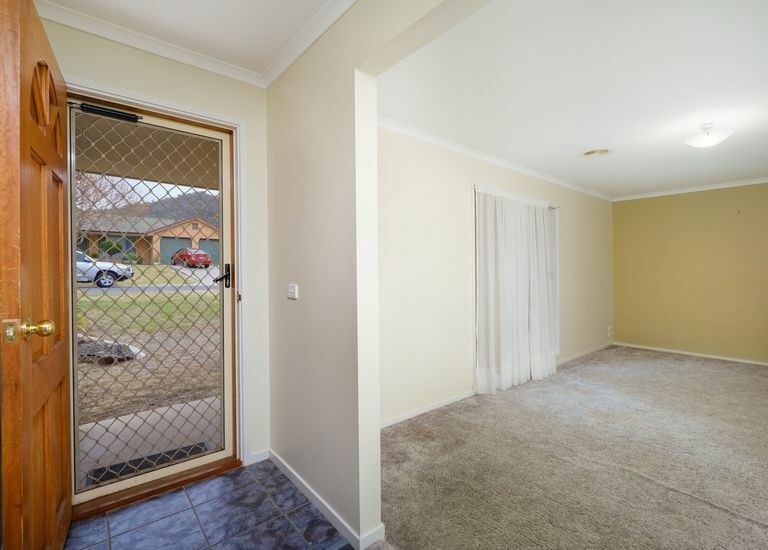 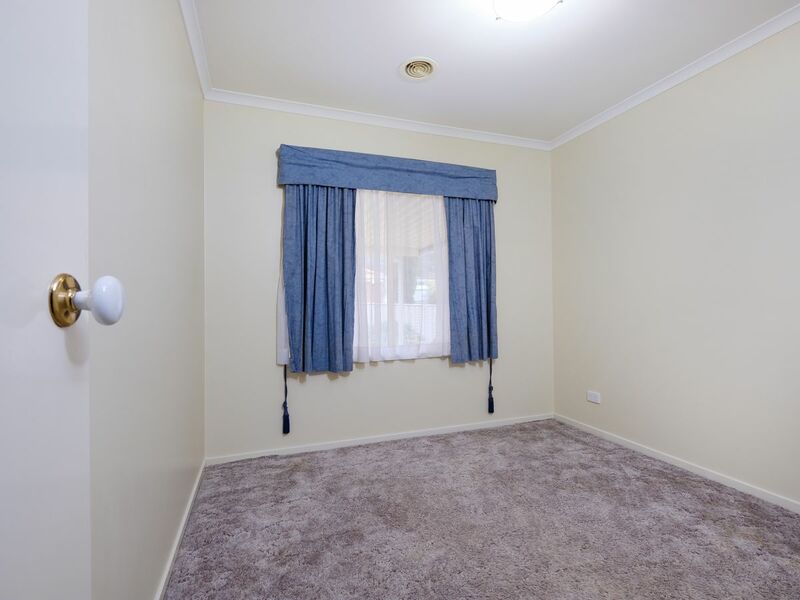 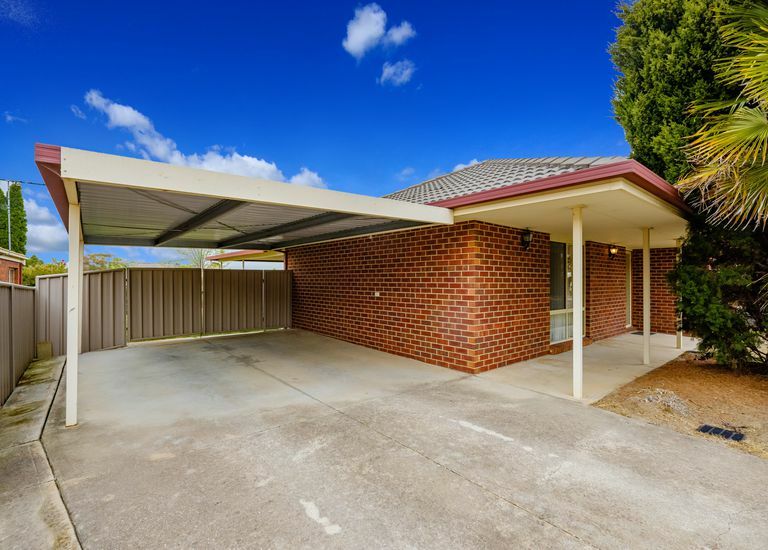 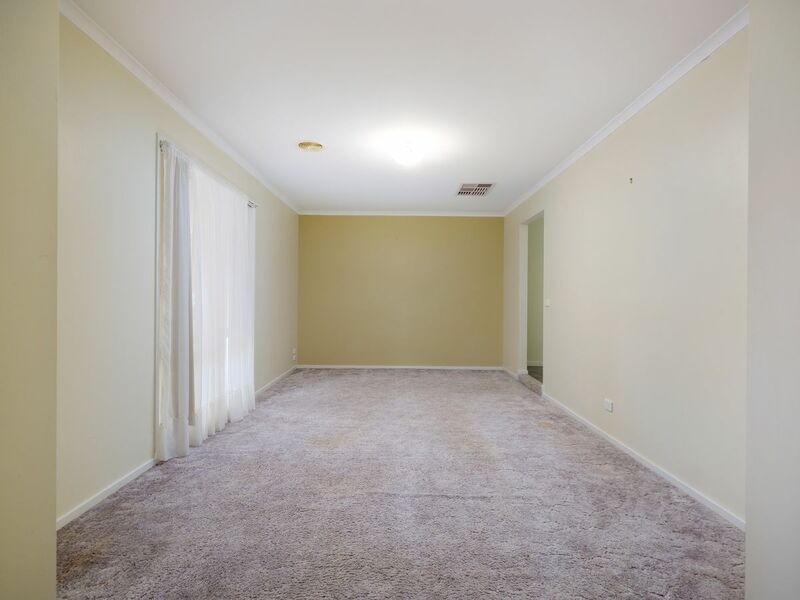 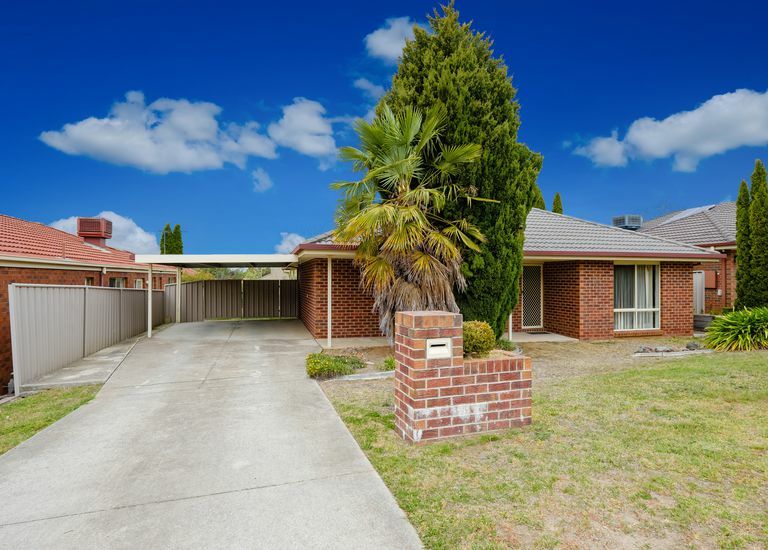 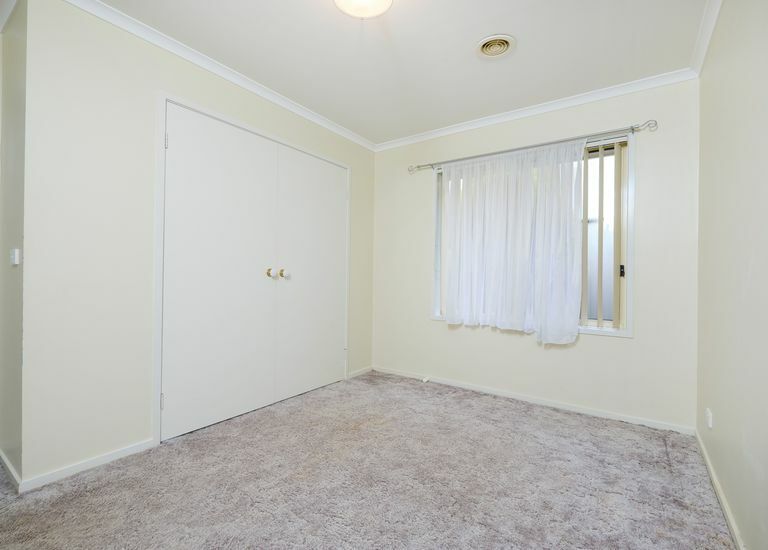 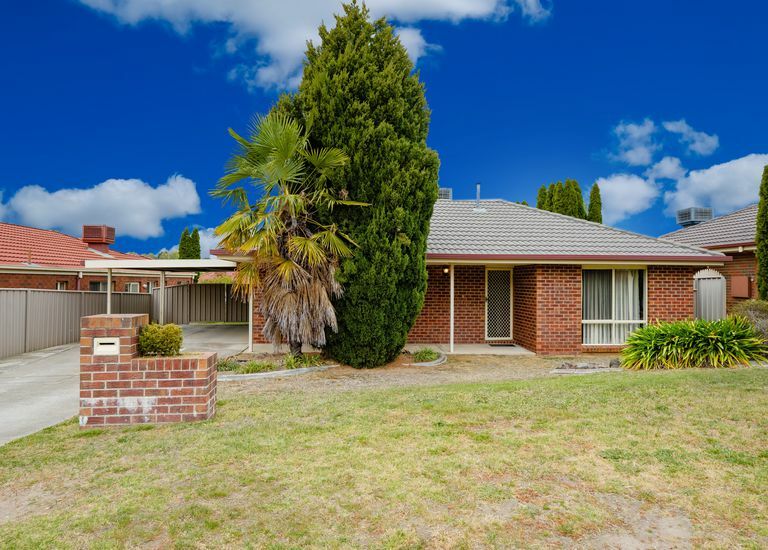 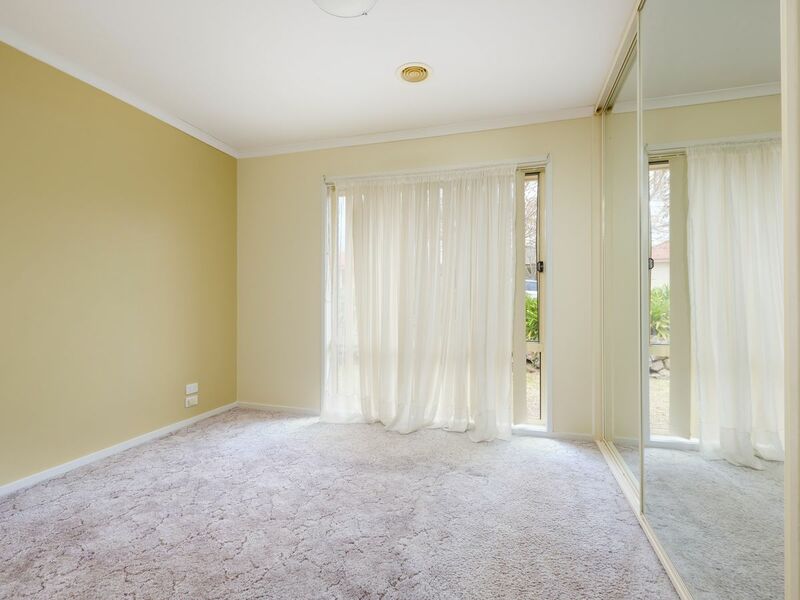 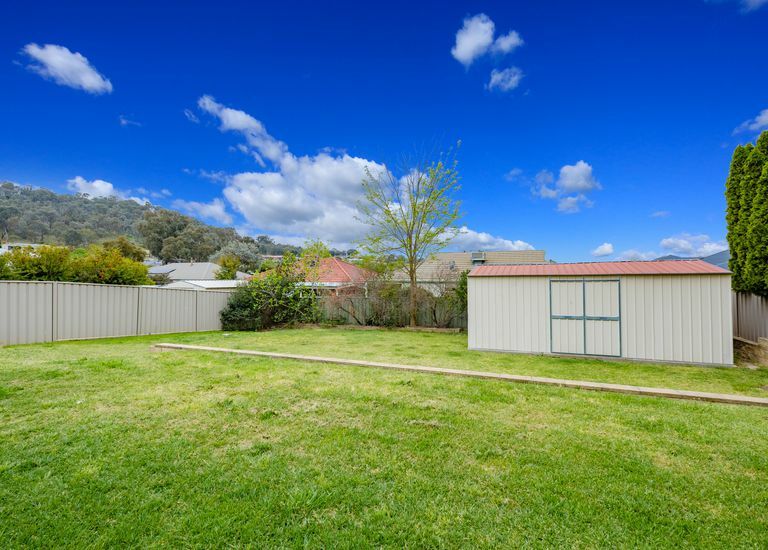 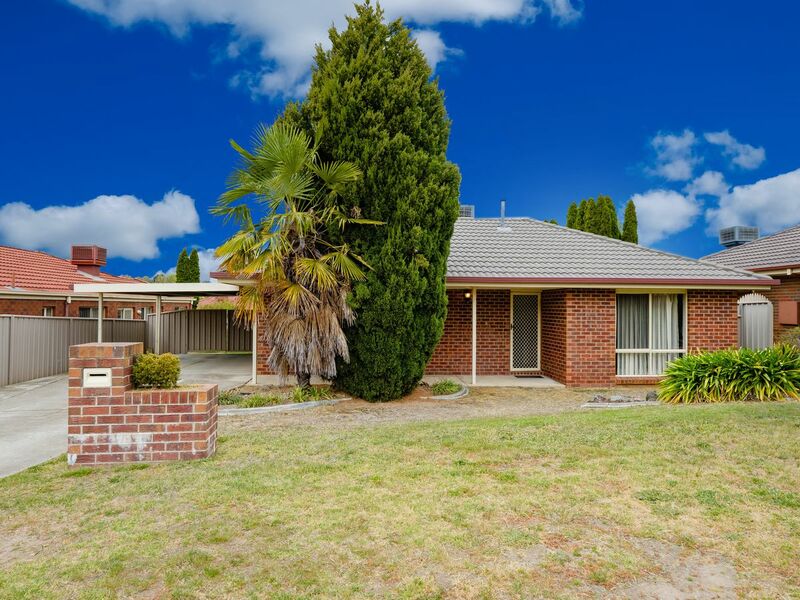 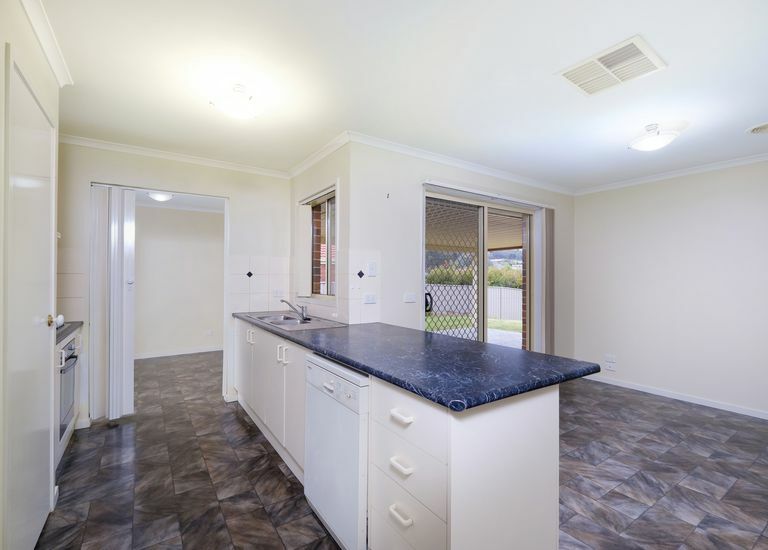 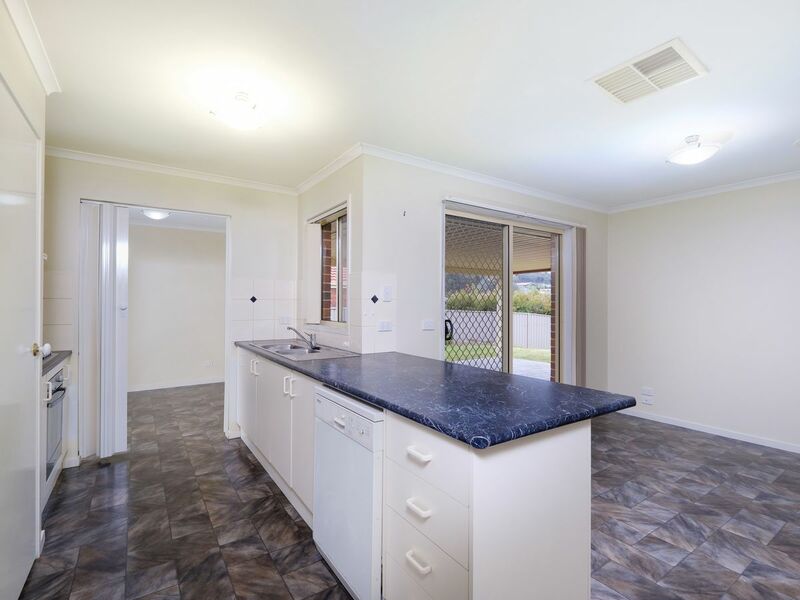 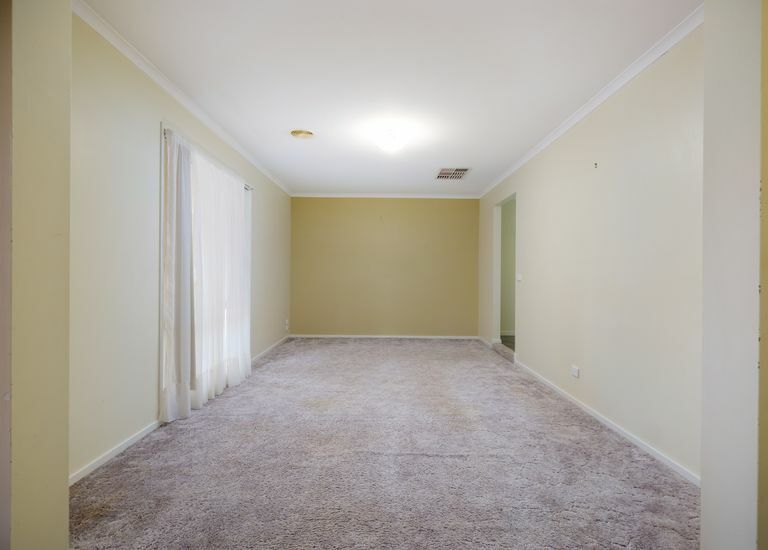 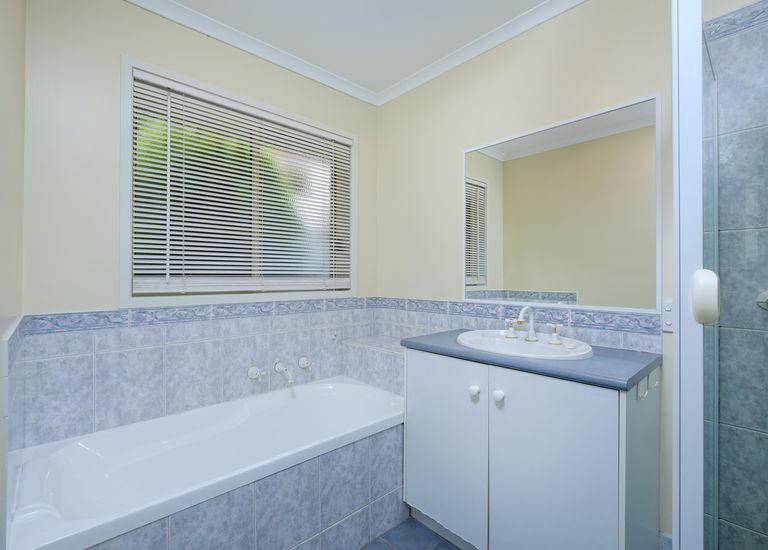 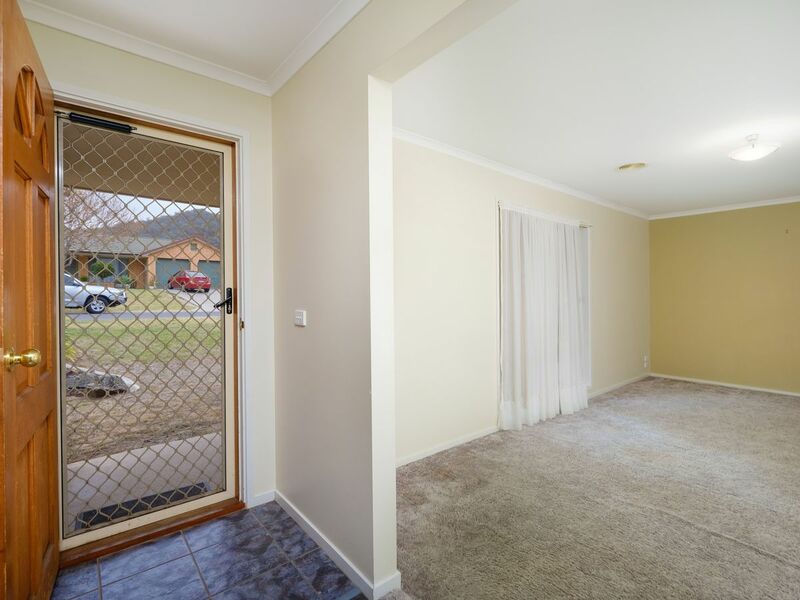 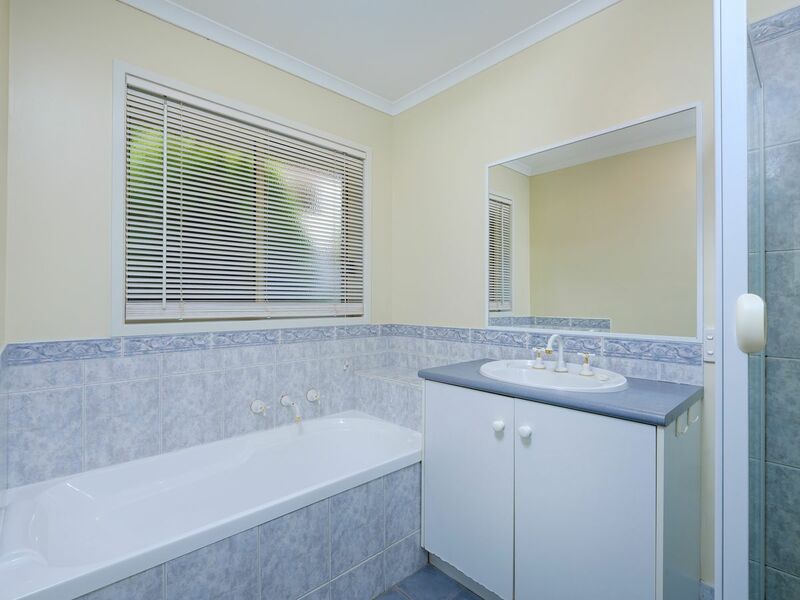 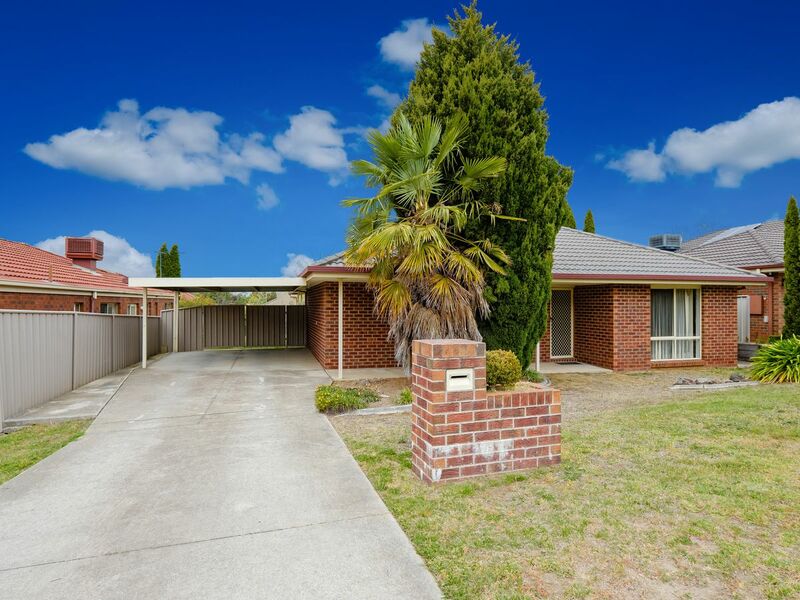 • Under cover accommodation and spacious rear yard plus garden shed.